A higher return investment can have a broad distribution of potential outcomes, as conveyed by this graph from Howard Marks of Oaktree Capital Management (the graph is from his book The Most Important Things Illuminated). 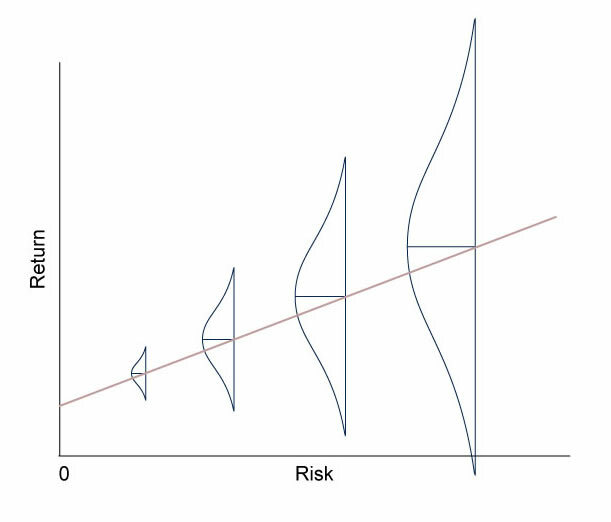 This graph is a more helpful way to understand risk than the traditional graph (the traditional single line sloping up showing higher returns going along with higher risks) because risk doesn’t have a single relationship to reward. 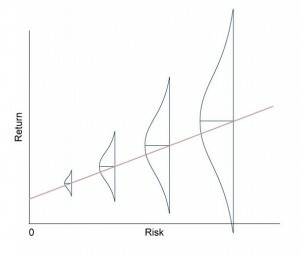 Each risk gives a wide range of possible outcomes, a range of rewards. Compared to traditional venture capital, I believe the investment strategy at my investment fund, Greybull Stewardship, is achieving returns on the higher end of the graph without as many potential negative outcomes as in traditional venture capital. We believe this will be true because of three hypotheses: 1) more firms are making it through the start-up phase to EBITDA of $1-3m while still founder-controlled because today it is possible to build larger businesses with less capital than historically (there is also more education/knowledge about how to build businesses in the world), 2) a growing sub-set of these businesses do not want to utilize the “invest/buy and flip” model of traditional venture capital or private equity, and 3) our selection criteria at Greybull Stewardship, we believe, helps eliminate some of the downside potential outcomes. Invest when the evidence demonstrates a proven model. Usually, this means waiting until a company has profits and growth. We are not interested in taking start-up risks like “product market fit” or risk that a technology may or may not work. There are plenty of founder-controlled companies that make it to this stage. Then, we are finding a growing sub-set of these firms are no longer interested in the buy and flip model of venture capital or flip equity. Don’t change the strategy or impose new constraints on the business. Greybull’s evergreen fund model gives founders more flexibility than traditional venture capital or private equity models that require certain growth rates, certain exit timeframes, and other constraints — such as never having a flow-through tax entity. 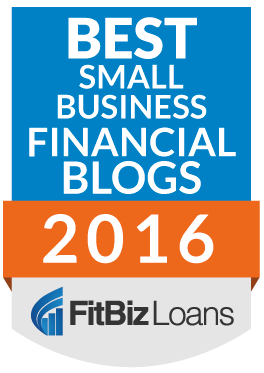 With such constraints, the business ultimately gets twisted around the constraints of the investment firm/fund. Unique strategies make all the difference in a business — its moat for example. When your investors do not allow you to pursue a unique strategy because of an investor’s constraints, the tail comes before the head. I believe Greybull Stewardship’s model helps eliminate some downside outcomes while opening more upside outcomes and is a better model for today’s world than the old venture capital models.